I, Jennie of www.jaggedrose.se, sign up as a participant of Me-Made-May ’15. I endeavour to wear at least one me-made or refashioned garment, at least 5 days a week for the duration of May 2015. This will be my second year participating in Me Made May and I had a lot of fun doing it last year. I’d like to say my fabric stash has shrunk since then, but that would be a big lie! 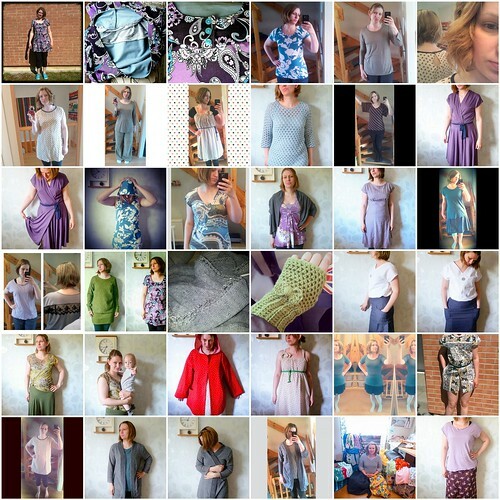 I’ve stayed with pretty much the same pledge as last year, to wear at least one me made or refashioned garment, at least 5 days a week. This entry was posted in Inspiration, Sew-along, Sewing. Bookmark the permalink.